Wendy Hulshof, senior business consultant at PFM Intelligence Group (known for its counting systems in shopping centers and other retail areas), processes collected and other related data. 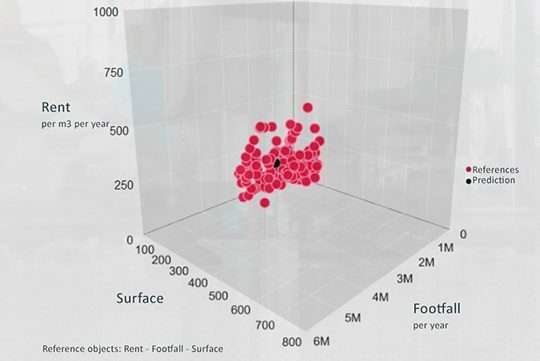 This data is already informing clients in their decision making and is also providing new insights between footfall and rental prices. What’s the right rental price for a shop? A question that is traditionally answered by the property manager, possibly in collaboration with a real estate agent, but that might all change soon thanks to PFM, global leaders in the field of creating value from data.